The Synthesizer Sympathizer: Kong announce new Volca Sample and Electribes, with pictures and video of each! 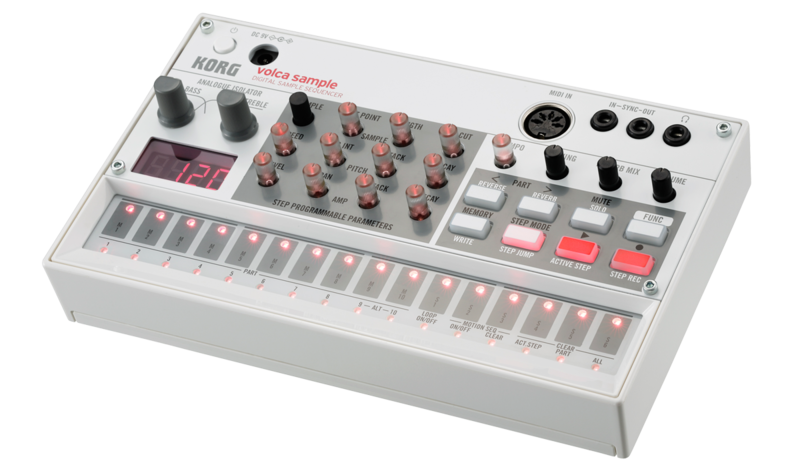 Kong announce new Volca Sample and Electribes, with pictures and video of each! 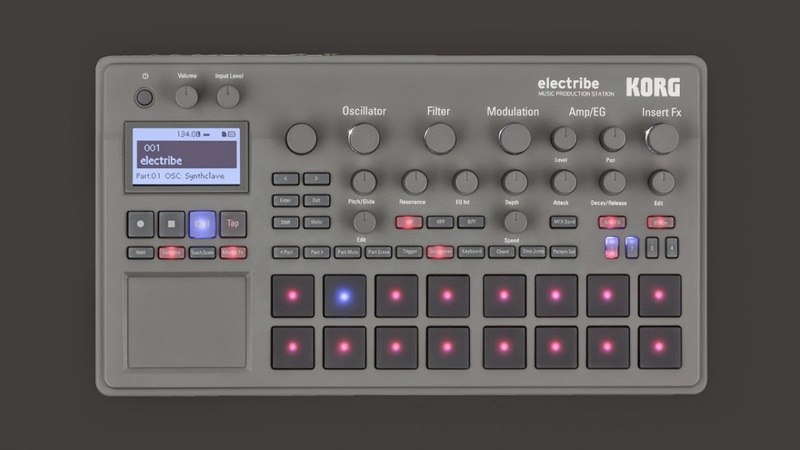 Today Korg made a surprise announcement unveiling some new gear, most notably a new Volca called Sample, and the newest generation of the Electribes, the Electribe and Electribe Sampler. The Volca Sample is an impressive little box, holding 100 samples with a max polyphony of 8 sounds. The Sample has 4 MB of memory for 65 seconds of sampling and individual digital reverb per sound, and some impressive sample editing on the front panel as well. The two large knobs on the left are analog isolators, used to filter out low or high frequencies on each sample. The Volca Sample also retains the ability to record parameter changes, so you'll be able to edit the parameters across your 16 step sequence. Samples are loaded via iOS app, although I imagine they'll expand this later to other forms. 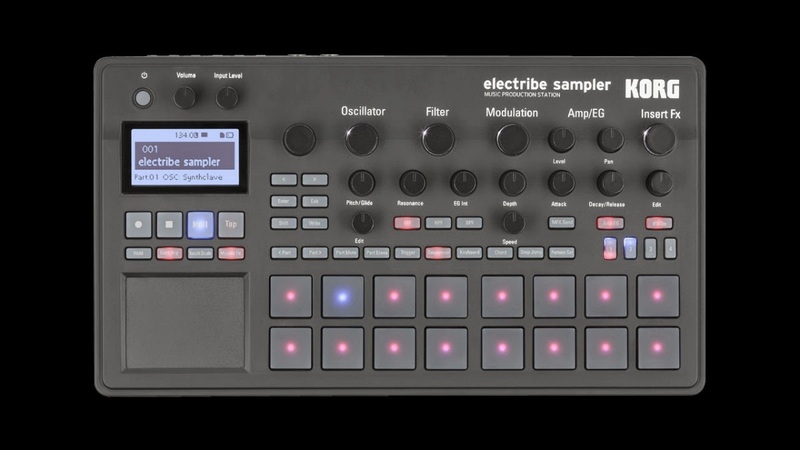 The new Electribes are the replacements for the SX and MX Electribes, based on sampling and synthesis, respectively. 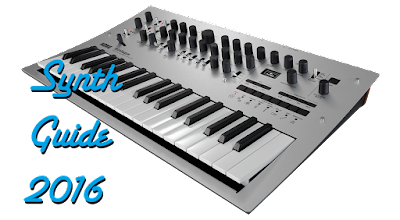 The new form factor includes an XY pad, an SD card slot, and a 64 step sequencer. The new additions seem like logical expansions and actually look incredibly fun. 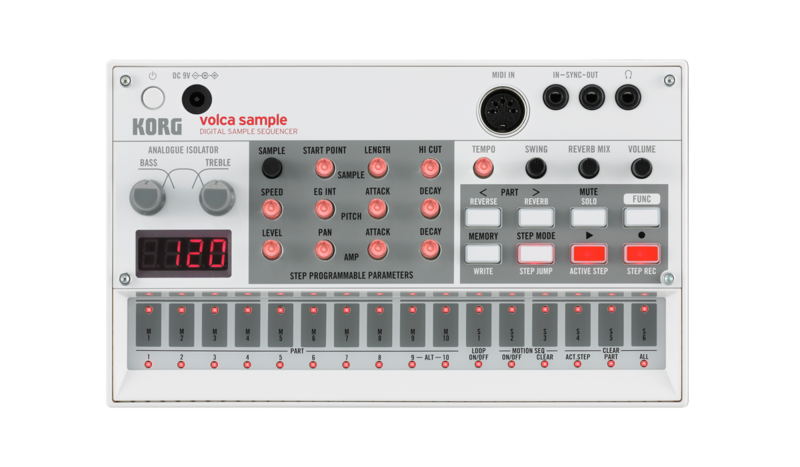 The Volca Sample, which will likely be the same price as its siblings, could be the gateway into the sampling world that many beginners are looking for. The videos below make the new gear look immediate and inspiring. Can't wait to try these. 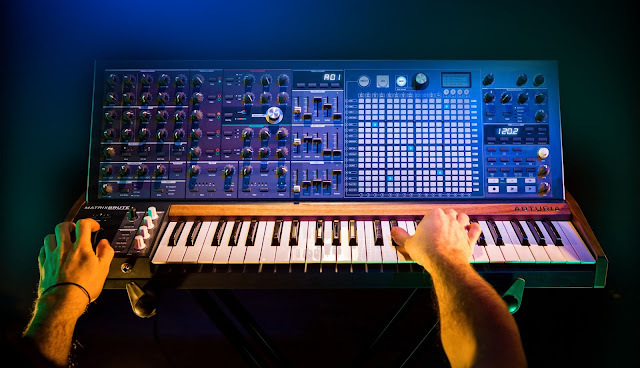 For full specs and more images, check out Korg's announcement on their website. No price listed yet.